Somebody buying 2x4x16 and shoving them in a Honda Element with more to load. Haaaa.. there we go.. looks like it’s gonna kinda, somehow, maybe, NOT FIT!!! Almost to the point they might need a second Element to drive in reverse with IT’S hatch open to cover the hangover. I was driving on 79 South earlier and had a guy come fly up behind me honking his horn and flashing his lights. I guess he had a sale to get to. I had no where to pull over for a bit as there was a car beside me. Honk beep flash for a good mile. I crest the hill as a spot opens up and up ahead I see a cop who had just finished a traffic stop turning off his lights. 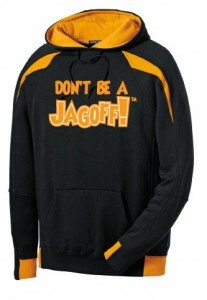 I pull over and the jagoff behind me FLIES past me in a rage. Oh how it warmed my heart to see those cop lights turn back on. I bet that dude was too busy yelling at me and accelerating to 90 to see the cop until it was too late. So to Dom’s I-79 “Impatient Speedster,” haaaaaa.. what we wouldn’t have given to see ya pulled over. As a matter of fact, we believe that, for speeders like you, the police cars should be outfitted with fold-out bleachers!! That way, all the people that you passed, can pull off and watch and cheer as you get your citation and then, after, the Trooper could run over and leep into the bleachers Lambeau Field style….WHO NEEDS TWO????? And to the lumber-loaders, it’s ELEMENT-ary my dear Dr. Watsons. You guys are like the last four guys in bar at 2am when there are only 3 women.. YA GOTTA NUMBERS PROBLEM!!. A little check on the Honda website says the entire length of the Element, bumper to bumper, is 14-feet! That means 14 feet, minus and engine, minus a dashboard, minus the other stuff ya bought….the numbers just don’t add up. WHO NEEDS TWO (more Elements to hall stuff)? 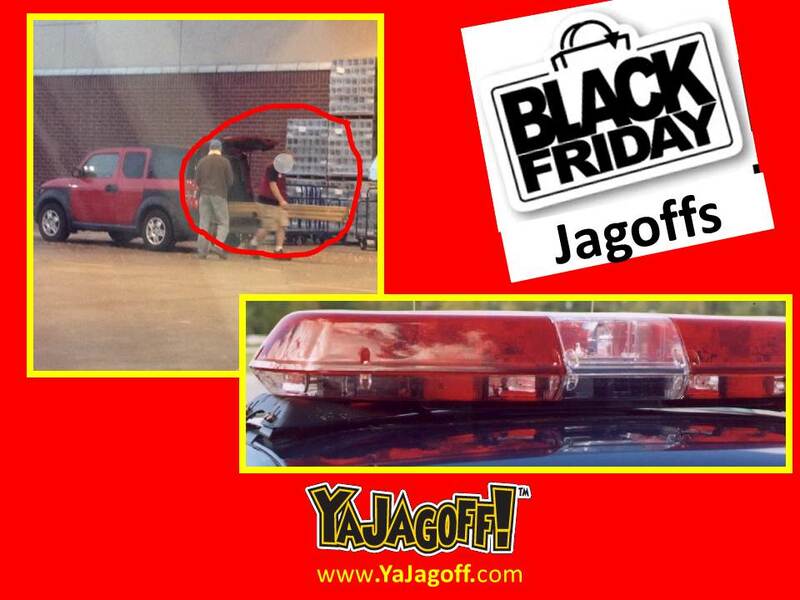 Quit being so cheap and go rent a Black Friday DELIVERY van, Ya Jagoffs! Thanks to Trish S and Dom (The Steel City Voice) for being our Honorary Jagoff Catchers today! Click the Pic For Info. Next articleThat Power Ball Joker At Work!!!! !